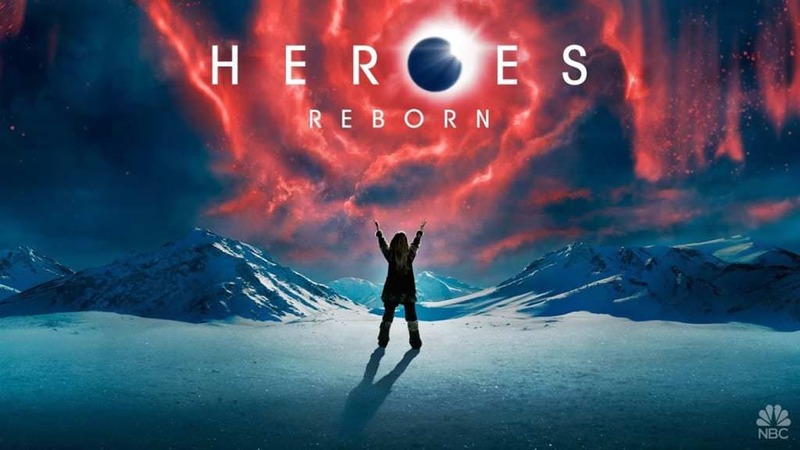 What's on Netflix > Netflix News > Will Heroes Reborn come to Netflix? Will Heroes Reborn come to Netflix? If you’re looking at this article thinking “hang on, I thought Heroes was already on Netflix” then you’d be right but we’re specifically talking about the new spinoff series for the awesome NBC show. The original Heroes series is available on Netflix in full and was about depicts a world where a few people have extraordinary abilities and are therefore feared off and hunted down. The original show ran for four seasons before getting the can from NBC. Heroes Reborn for many, is a return to form for the show after a dreadful few seasons towards the end of the original run. It’s got many returning faces with a notable few that decided not to rejoin the cast. It also comes with plenty of fresh new faces too, such as our new super-villain played by Zachary Levi. Creator of the original show, Tim Kring, has also made a return to help produce the new show. Given we’re only midway through the first season of Heroes Reborn, it’s hard to tell right now what will happen to the show with regards to its online streaming future. As of right now users have been able to catch up on services such as Hulu and the NBC mobile app but a permanent home for the show has yet to be found. A year ago, Netflix acquired exclusive streaming rights for the NBC show, The Blacklist. It’s quoted that Netflix paid over $1 million for every episode in an exclusive deal. So that shows that they’re certainly not shy of paying the big bucks for an NBC show and a new one at that. So the question is will Netflix attempt to do the same for this show or not. There’s no doubt it has the fans but does it have the klout that would tempt new users in. That remains to be seen and is something that Netflix is surely be considering. A firm prediction we have is that Hulu will continue offering all the episodes within its free and Hulu Plus memberships as NBC is a part-owner of Hulu. So unless a big service such as Netflix or Prime offers big bucks for the show it’s unlikely that Hulu will remain the sole streamer for Heroes Reborn. We expect that you’ll be hearing more about the future of Heroes Reborn with regards to its streaming availability anywhere between mid-summer 2016 and the start of the fall when season 2 is expected to air.